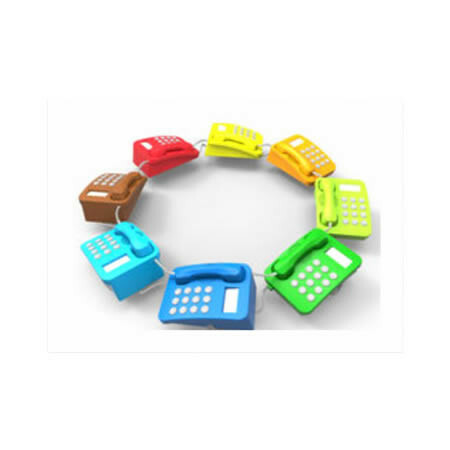 FREE telephone-based seniors’ activity program. 2 to 3 fun activities, educational and health and wellness programs per week. A community-creating, loneliness-busting program for isolated seniors. Seniors 55+ and adults with physical disabilities who find it difficult to leave home. All Renfrew County and Area residents. Just need a telephone...NO computer or bandwidth required. Creates community and friendships...from the comfort of home. We are working in partnership with The Good Companions to help connect seniors to a vaste choice of programs. Visit www.thegoodcompanions.ca for more information about their SCWW program which includes more than 35 programs per month.